Central Trucking Inc. utilizes Qualcomm eLogs in all of its trucks. While some in the trucking industry were initially hesitant when it came to using eLogs, CTI drivers have found them to be a time saving method of tracking their driving, while ensuring compliance with Federal Motor Carrier Safety Administration laws at all times. eLogs allow our drivers to focus on being safe and and efficient when on the road. 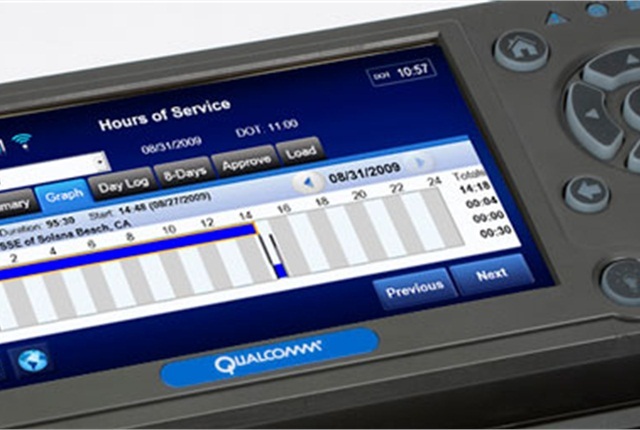 CTI drivers enjoy the convenience of e Logs. eLogs allow drivers to print their logs via an online portal. 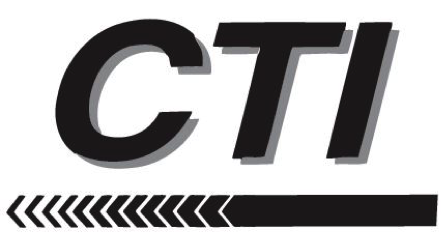 CTI drivers can access this portal under the CARREERS/CURRENT EMPLOYEES section of our website.